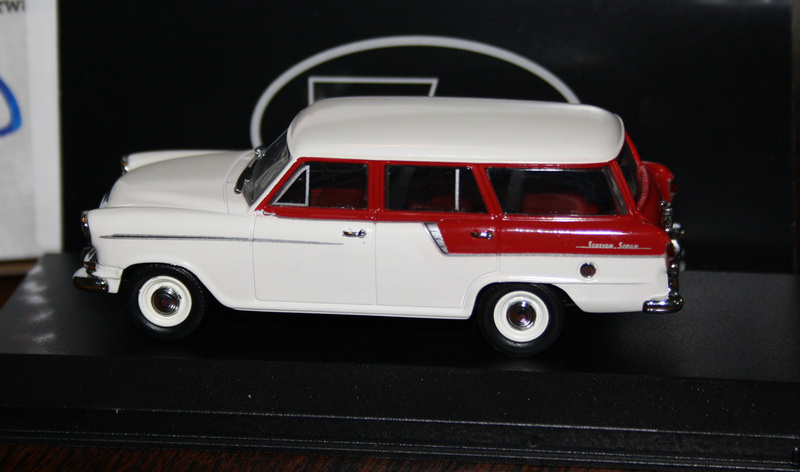 It was refreshing to receive an old-style metal model from Trax in the post today. It was also encouraging to see Trax’s new plinth and display case. 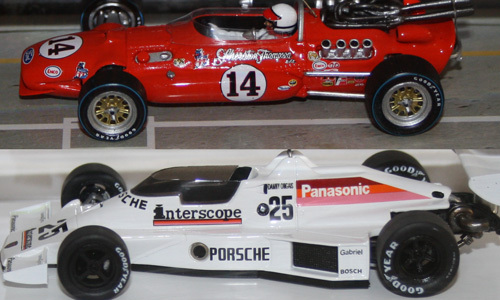 This week saw the addition of two “Indycar” models to the collection that enjoyed widely differing success – one won the 500 while the other was ruled out before it even qualified!